October 9, 2018. "PostPet 20th Anniversary momoko DOLL PW Exclusive" will be on sale. > October 9, 2018. 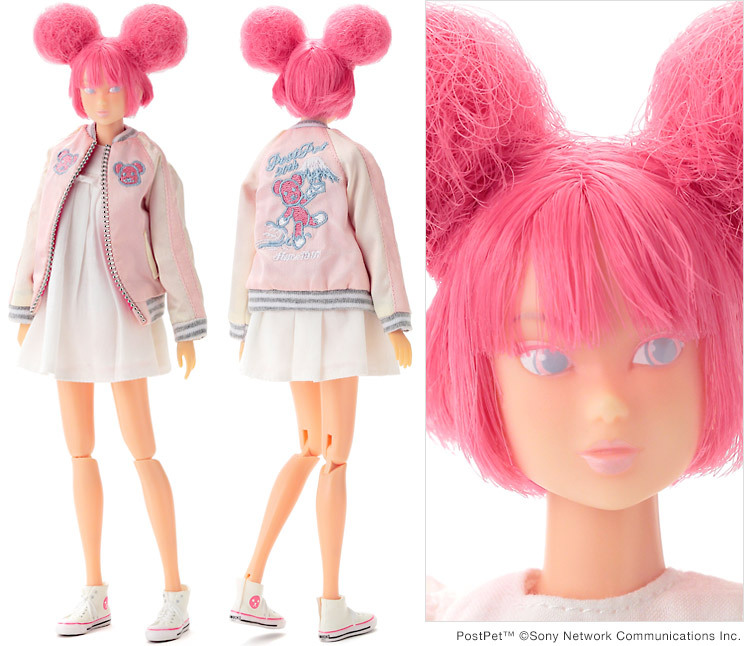 "PostPet 20th Anniversary momoko DOLL PW Exclusive" will be on sale. "PostPet 20th Anniversary momoko DOLL PW Exclusive" will be arriving at our store. A special doll produced for "All about PetWORKs - The PetWORKs 20th anniversary exhibition". Sold exclusively at PetWORKs Stores and the exhibition. Frill Shorts, High-Top Sneakers with "momo" face print. Eyes: Pastel-Pink, Left-Glanced, Two Eyelashes. - Outfits are made of fabric. October 9, Tuesday 2018. around 15:00 in JP standard time ( 06:00 in UTC) on sale. Regarding time in your area, please refer to WORLD CLOCK. - You can purchase only one package regarding this item at one session. - These items are "First Come First Served", sorry when the items are sold out. - Please do not re-sell to other person in purpose of making profit. and the item(s) in your cart can be sold out during your checkout session.